has evolved into an institute of immense repute. All the departments including Emergency Department, specialized units of Neurosurgery, Orthopedics, Urology, Pulmonology, Cardiology, and Radiology are equipped with state of the art technology. SHIFA is also playing an important role in the training of doctors for higher qualification like MCPS and FCPS. In this regards the standard and reputation of the professional teaching is so immense that civilian doctors prefer to come to SHIFA for the training despite the presence of other training institute like Civil Hospital, Jinnah Postgraduate Medical Centre (JPMC) and Agha Khan Hospital. Also the College of Physician and Surgeons of Pakistan, which is the most elite professional medical institute of the country, holds PNS Shifa in high esteem, and FCPS-II students belonging to all specialities complete their attachments in the hospital. Recent affiliation with BUMDC as teaching hospital is yet another milestone to this institution. PNS SHIFA has already been recognized by PMDC for purpose of under-graduate medical education, as well. The MBBS classes have all ready started in the BUMDC. According to the master plan, the state of the art building of BUMDC will be constructed adjacent to PNS SHIFA in near future. 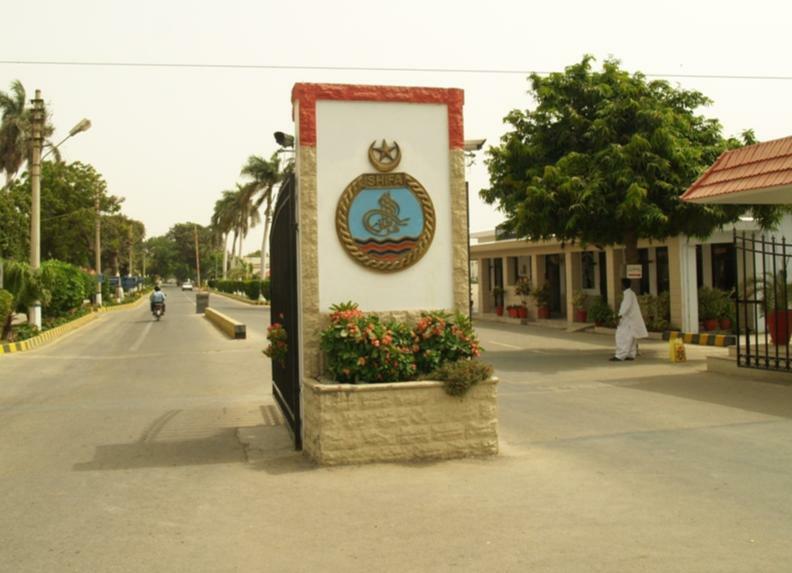 In addition, PNS SHIFA is also a training centre for the nursing officers, nursing cadets and medical branch personnel.